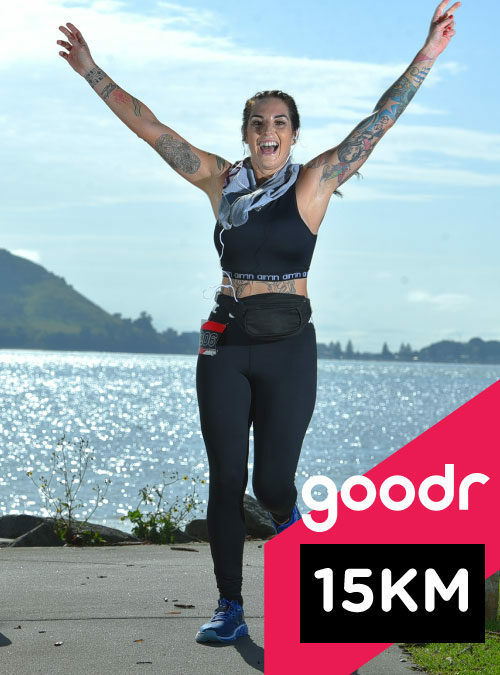 21km of Tauranga goodness, with the bonus of being measured to IAAF standards. You asked for 21.097km – and we give you exactly that. The 2019 Half Marathon course has been measured to IAAF standards. Expect to post smart times on this fast, rolling and scenic on road course. The course is essentially a double lapper of the popular 10km loop but with a longer first lap 1 of 11.097km. The extra distance in lap 1 comes via an early dog leg onto Beach Road and the boost you’ll get from the crowd as you head through the finish line (the 10.8km mark), and pass through the start line for a second time (11.097km in). 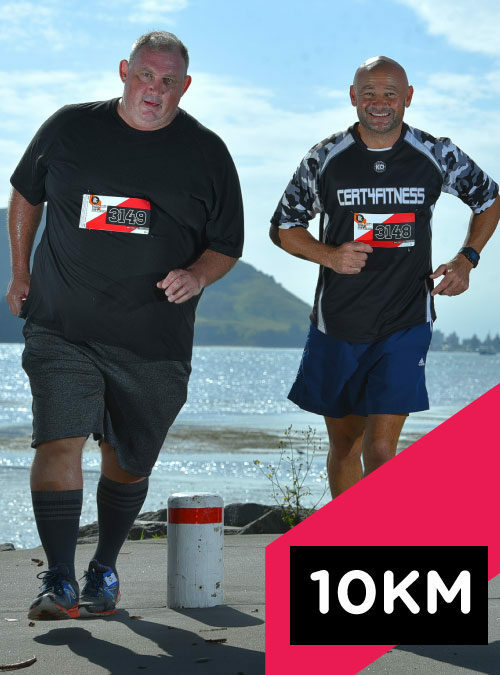 Your final 10km is the exact same as the 10km event course. You’re never far from the Tauranga coastline and your course includes Beach Road, Harbour Drive and Kulim Park. Each support station is manned by a passionate local community group and will be stacked with R-Line & water, plus will have first aid and toilets available. Important intersections on your event course have been marked with RED arrows and distance markers will be placed at every km of the event course with RED km markers. Oh and be sure to look out for https://photos4sale.co.nz (our official event photographers) as they operate a PWYW model for event photos too – PWYW sounds familiar right? We take your experience on course seriously. All walkers (and runners who may complete the course in OVER 150 minutes) start at 7.05am. The remaining 21km entrants (who will complete the course in UNDER 150 minutes) start at 7.35am. 7.05am (for all walkers, and for runners who may complete the course in OVER 150 minutes). 7.35am (all runners who will complete the course in UNDER 150 minutes). 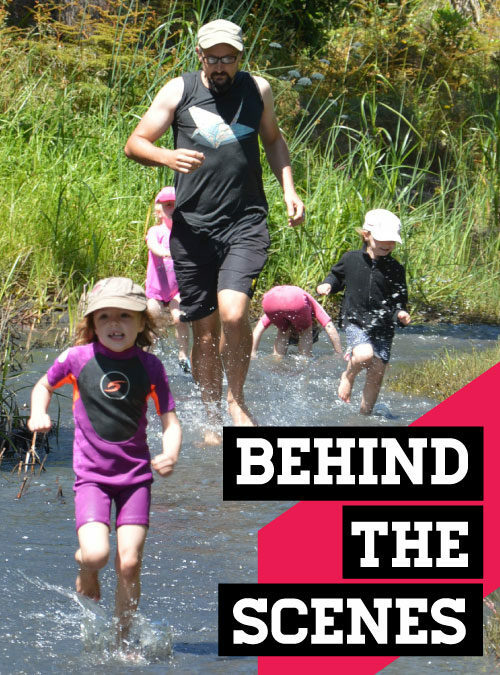 Thanks to Craig Kirkwood Coaching, four key pace runners will be on the start line for the 2019 Pay What You Want Tauranga Half Marathon. If you are looking to achieve the finish times shown below do stick close by the clearly identified Craig Kirkwood Coaching pace runners on course. Meet your chosen Pace Runner near the bottom of Waratah Street (on the approach to the start area) 10-15 minutes prior to the run start time (look out for Pace Runner Meeting Point signage). Within the final 5-10 minutes before the run starts you will walk up to the start area with your Pace Runner. After approx 4.5km and again at the 14.8km mark, the event course crosses the railway lines on Maxwells Road. In the unlikely event the bells are sounding as you approach, you’ll simply be sent on a “1000m train detour” over the Chapel Street Bridge towards Bay Central prior to returning to the Maxwells Road crossing. Later in the event course, those who were on the “1000m Train Detour” will be clearly directed on a “1000m train shortcut” while on Harbour Drive. The “Train detour” and “Train shortcut” have been measured to IAAF standards too, so irrespective of any detour, each Half Marathon entrant will run the exact same Half Marathon distance on the day. – PWYW pricing for the 21km event is on until April the 3rd, 2019. We’d love you to pay the entry fee you’d expect to pay for a professional event like this one, but ultimately you, the participant, decides. If you might not have entered yourself (and the kids?) because it adds up to more than you’d like…well welcome to PWYW baby! – 10 days out from the event PWYW pricing will take a backseat. 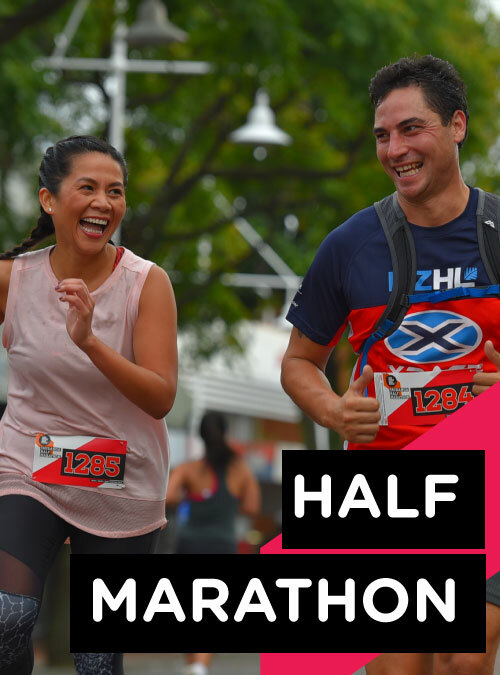 From April 4th, 2019 until event day, all 21km entries received will be charged our typical Standard Entry Fees ($65.00). We like to call this our “deterrent” pricing strategy. For PWYW to work, we need to have an accurate prediction of final entry numbers. This way, we hope fewer people will “wait and see”, and more people will enter early so the PWYW dream can live on. *fistbump*.